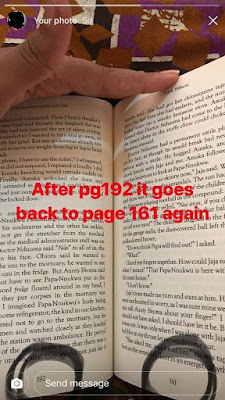 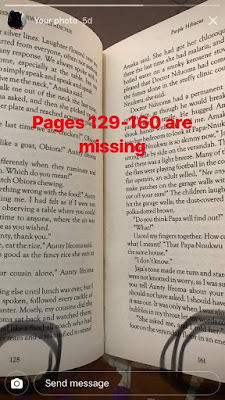 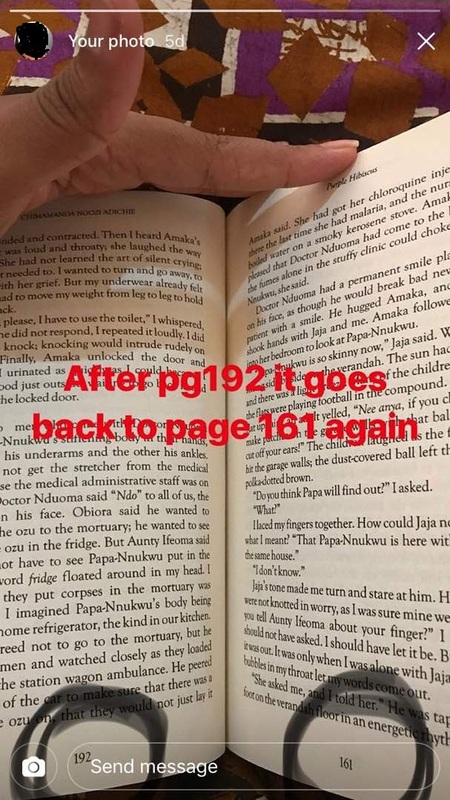 Book printing is done by machines so sometimes they mess up but do you think that Nigerian celebrated authors do quality control for their printed books to avoid disappointing their fans or they just don’t care? 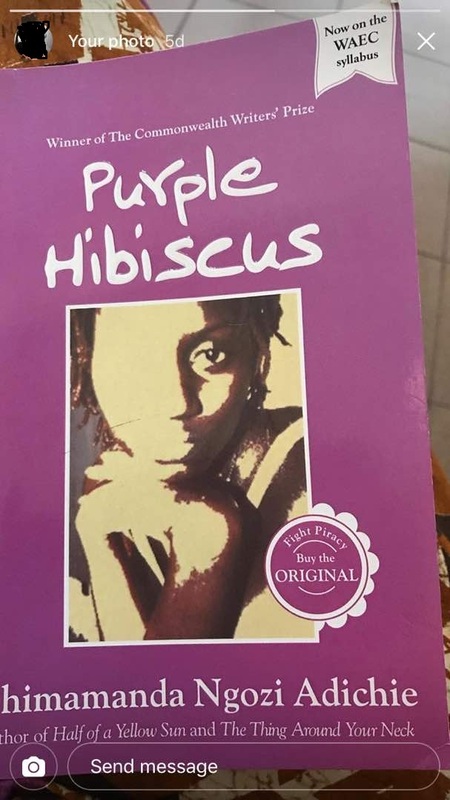 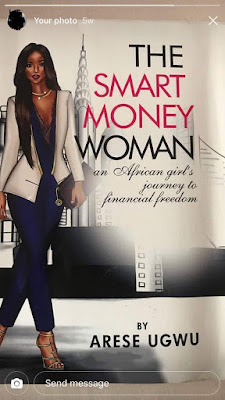 An ardent fan of Arese Ugwu and Chimamanda Ngozi Adichie bought copies of their books – “The Smart Money Woman and Purple Hibiscus” respectively, and while she was reading these books at different times, began to get confused. 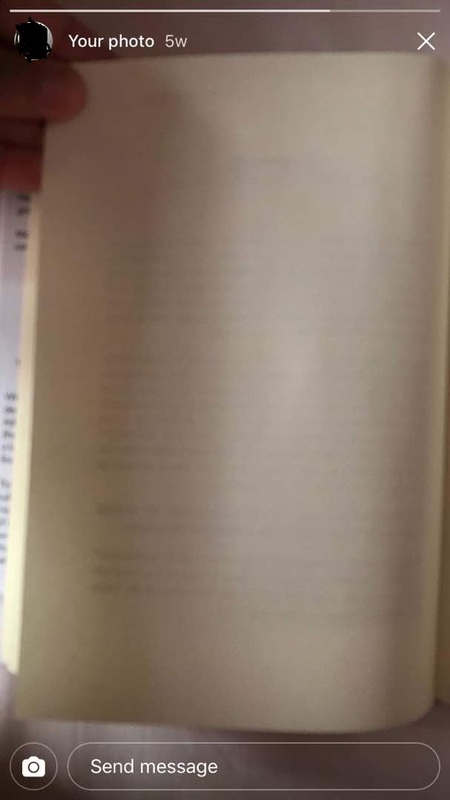 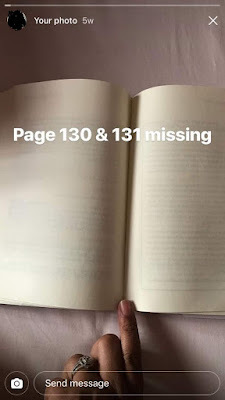 She wasn’t sure of what was happening so she decided to look at the page numbers and discovered that there were missing contents on some of the pages of these books - making it blank and difficult to continue to read with understanding. 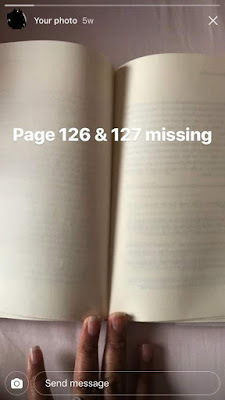 She also checked for any tampering on the book or torn out pages but found none. 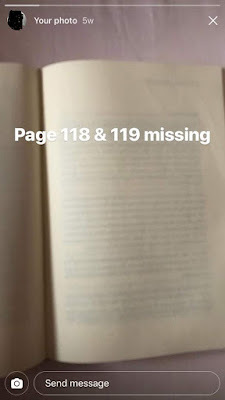 Everything seem to be intact and seemed to be a publishing issue. 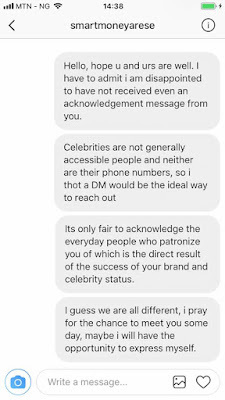 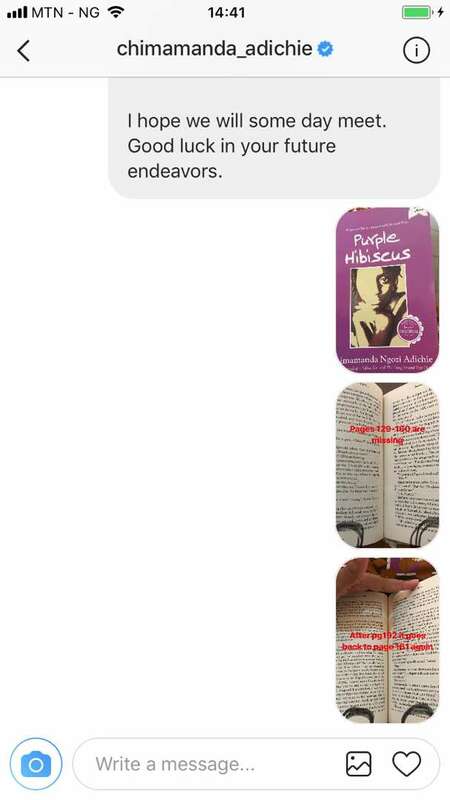 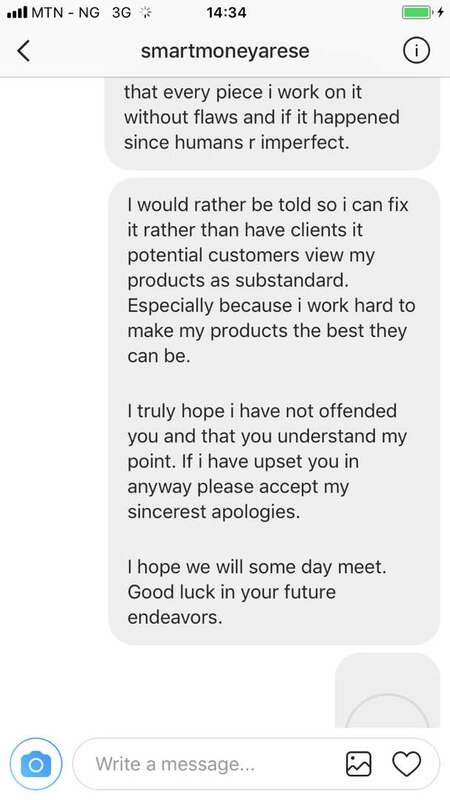 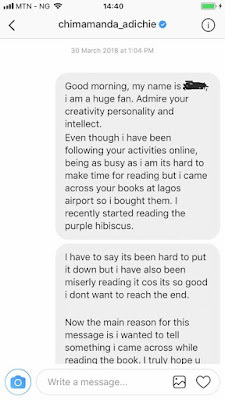 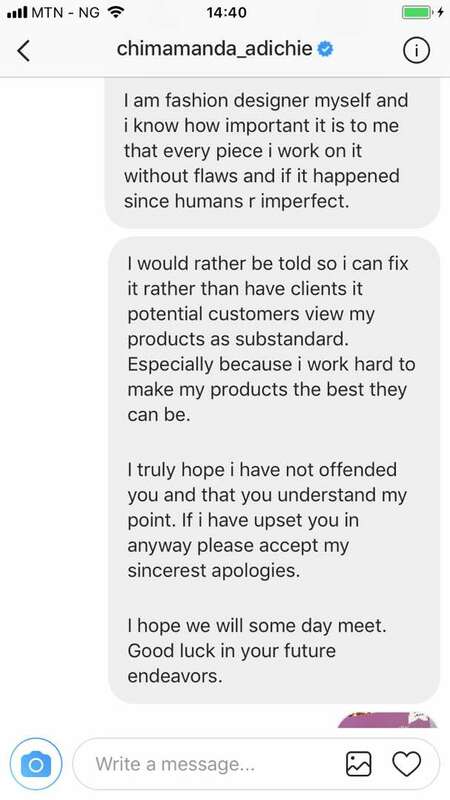 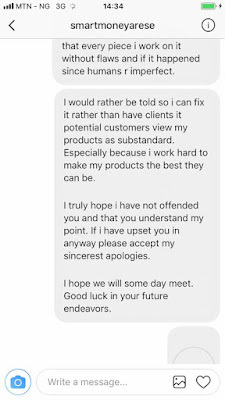 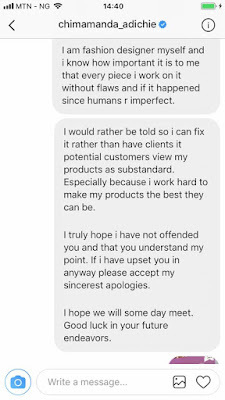 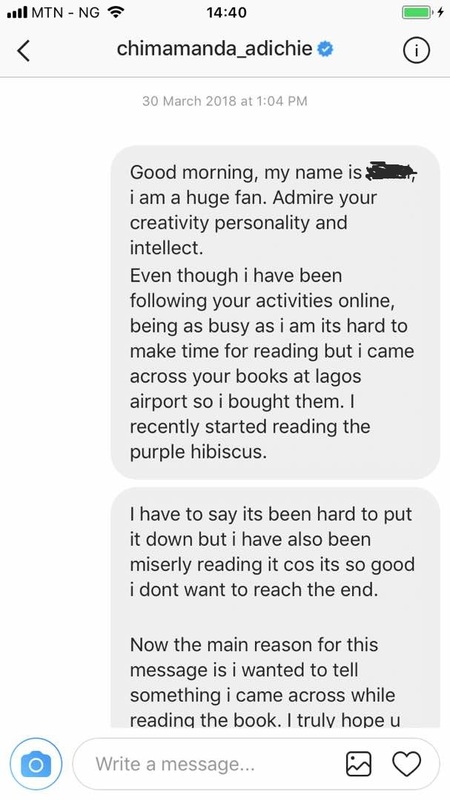 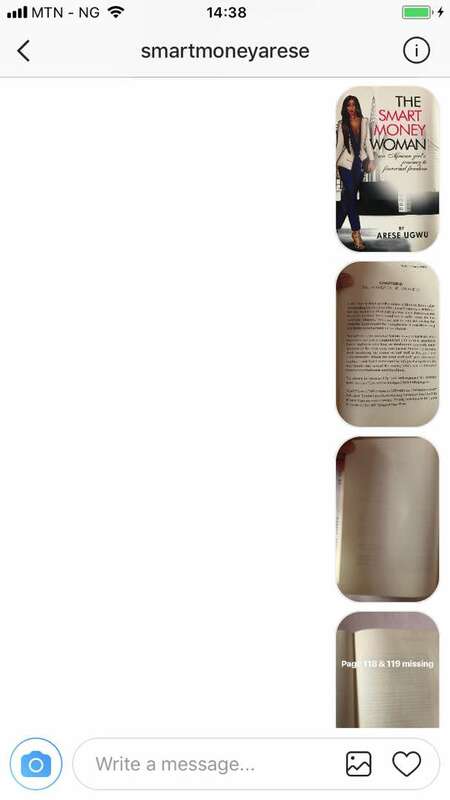 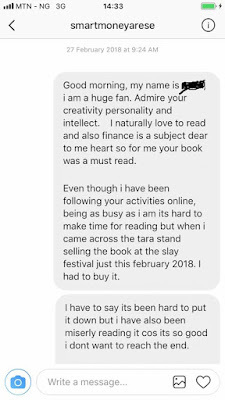 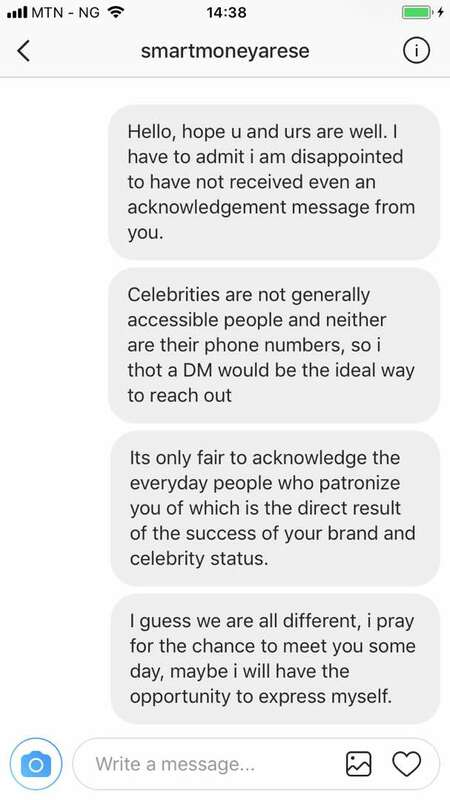 She wondered what might have happened to these great authors books as well as how to go about correcting the issue and resulted to sending them a private message on their Instagram DMs. 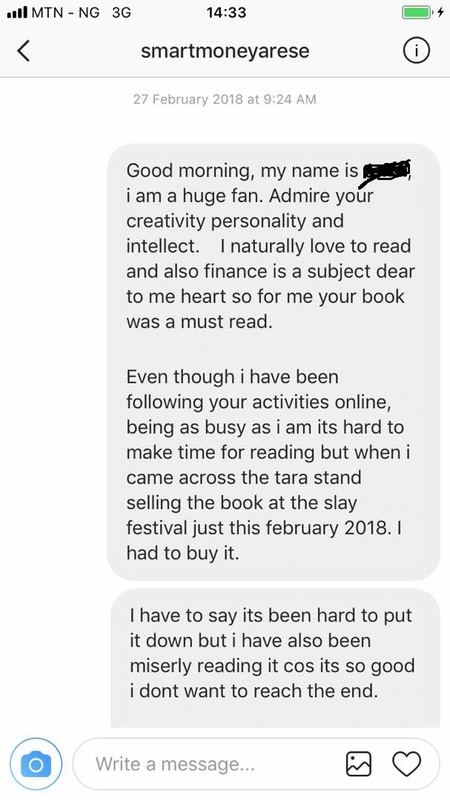 It has been months now and she hasn’t got any response. 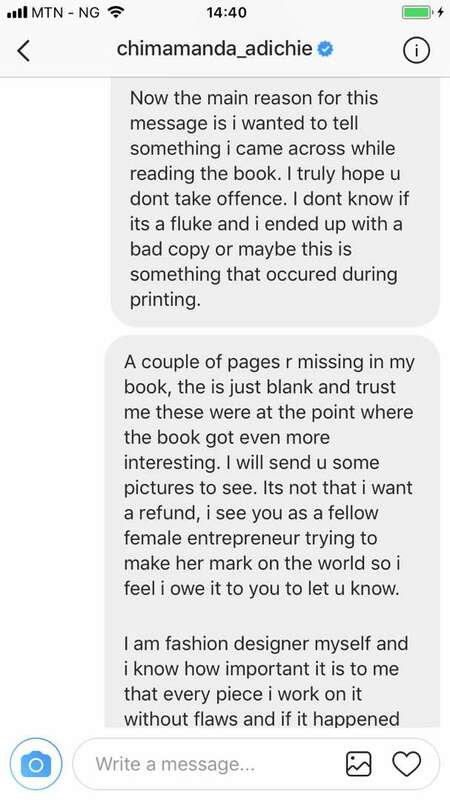 Knowing how costly these books are and buying them from the authors approved sellers. 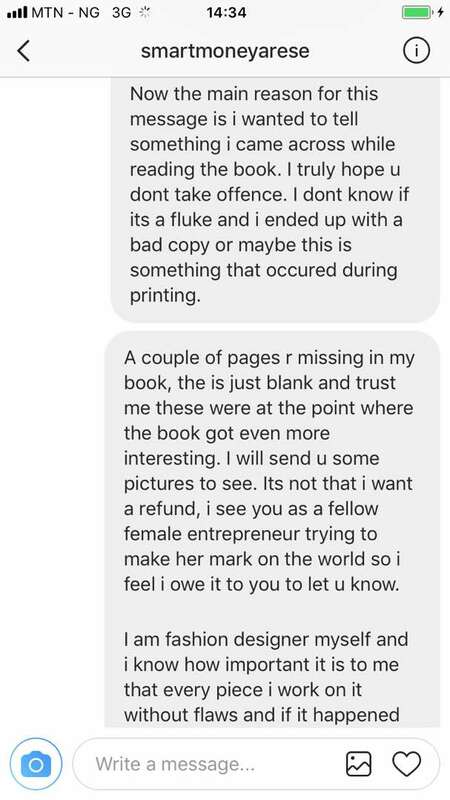 She even went ahead to send the blank pages for them to see yet, not a word. 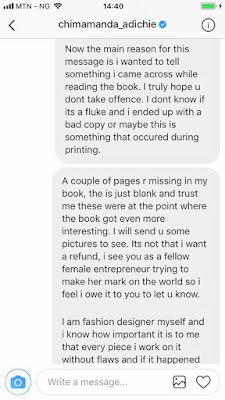 What solution do they give to their customers who gets sold such books – a refund, exchange for a new copy or they just simply ignore? 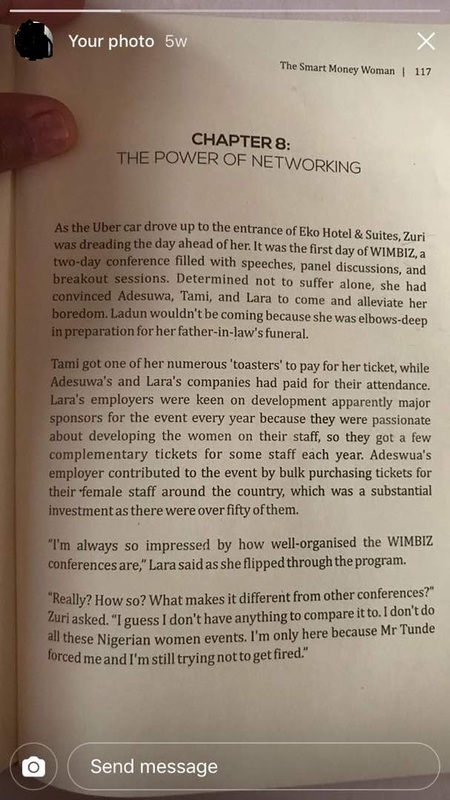 We are sure she is not the only one with this experience.